UK to ban replica furniture, will Australia follow suit? In five years, the United Kingdom (UK) will impose the ban replica furniture. By April 2020, furniture, lighting and jewelry will have the same kind of protection as books, art and music. This kind of protection will last even 70 years after the designer’s death. As it is now, designs are only protected for 25 years after they are registered. “Great design forms an integral part of our lives whether in architecture, jewelry or home furnishings. Both cutting-edge designs and those that have stood the test of time continue to be in high demand and we need to ensure designers have an appropriate incentive to create,” UK intellectual property minister Lucy Neville-Rolfe announced the decision early this year. In Copenhagen City, Denmark, a few people learned a tough lesson about making replica furniture. A Copenhagen court convicted and locked-up 3 men for selling replicas of designer lamps. These lamps—the Egg and the Swan—were designed by the famed Arne Jacobsen. In his ruling, the judge said the crime was a serious one against intellectual rights. Meanwhile in Australia, replica furniture is actually on the rise. 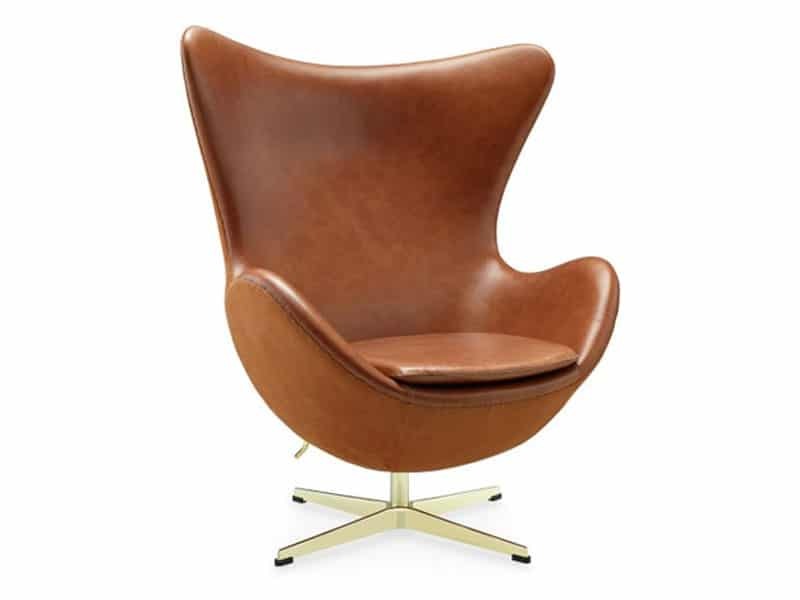 According to research institute IBIS World, there is a trend toward replica furniture from the likes of Eames and Noguchi. “As a result, there has been a growing number of Internet retailers offering similar products,” read the report. Designers are crying foul because some companies are mass designing their creativity. Could our European counterparts be leading the charge in stamping out copyright infringements here? Perhaps. But Australian designers and industry influencers need to make more waves down under before we can achieve any change in the slightest. As they say, the more discomfort that’s created, the more likelihood there is for change.